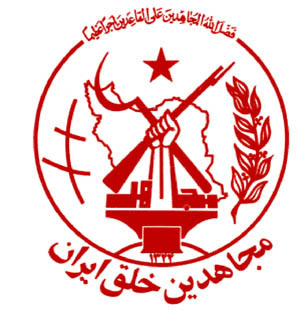 Iran’s radical pseudo-Marxist cult Mohajedeen e Khalq, better known by its acronym MEK, is somewhat reminiscent of the Israel Lobby’s American Israel Public Affairs Committee (AIPAC) in that it operates somewhat in the shadows and is nevertheless able to punch well beyond its weight by manipulating politicians and understanding how American government functions on its dark side. MEK promotes itself by openly supporting a very popular hardline policy of “democratic opposition” advocating “regime change” for Iran while also successfully selling its reform credentials, i.e. that it is no longer a terrorist group. This latter effort apparently convinced then Secretary of State Hillary Clinton on 2013 as she and President Barack responded to the group’s affability campaign by delisting MEK from the government list of terrorist organizations.